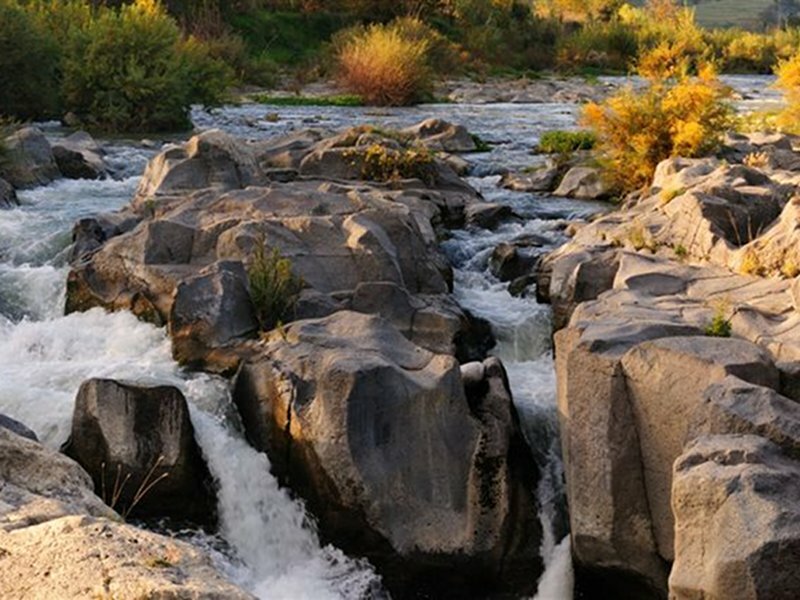 The Park Municipalities are characterized by several historical evidences and deserve a thorough visit to better discover the origins of the Valley. Following river Alcantara from the mouth to the spring, visitors will find Giardini Naxos, the first Greek colony of Sicily. From Mt. Tauro, the plain of Capo Schisò is dominated by Taormina, famous tourist resort. The two towns offer visitors a rich historical-cultural-architectural heritage, evidences of which are preserved in the local Museums. Continuing along the valley, you will meet Calatabiano, whose name derives from the Arabic Qalat-Bian, meaning "Biano's Castle". Of great interest the traditional "Discesa di S.Filippo" in the third week of May, an occasion to visit the medieval castle and S. Marco Castle with its characteristic rectangular plan.